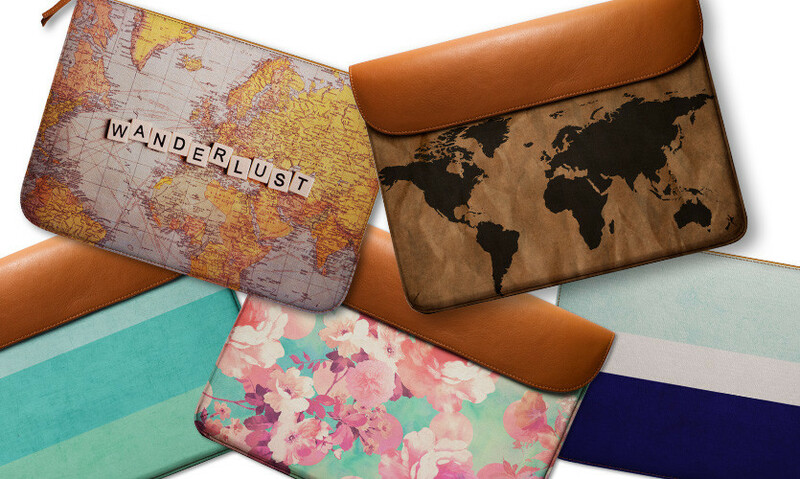 MacBook Sleeves, Cutesy Notebooks & More | 5 Things From DailyObjects That You Need RN! 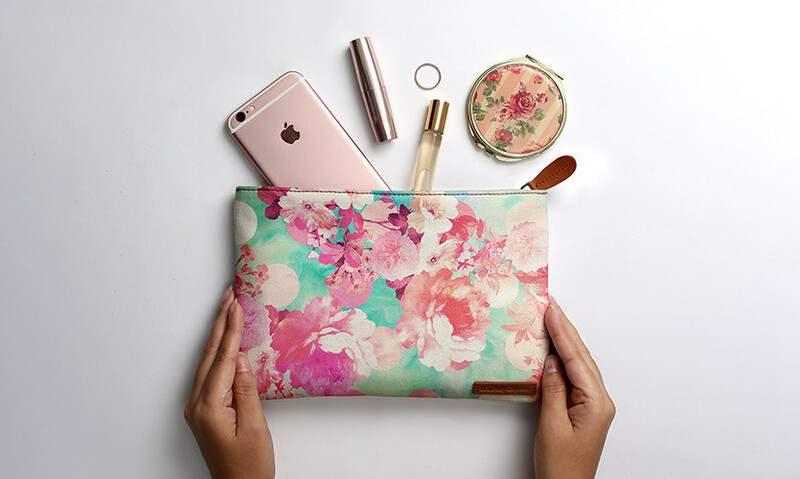 Crafting high quality smartphone covers, DailyObjects is a premiere art and design-focused seller of personal and home accessories we all love and adore. 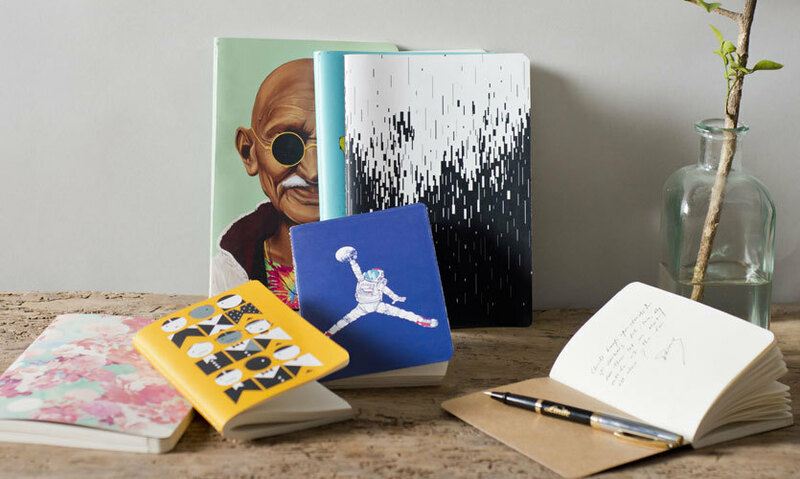 Known for making everyday products look totally rad, they offer a wide range of quirky products that will sprinkle that liveliness and quirkiness to your day. Being rabid shoppers at DailyObjects, we’re here to share 5 of our most favourite products. Read, explore and order away! If you love to add that personalized touch to everything around you - even your gizmos, then you must check out DailyObjects’ sassy, classy yet funky range of laptop covers. From the usual plain ones to animated/printed ones, they’ve got something for each one of you! We personally love their envelope sleeve, for it looks uber chic. 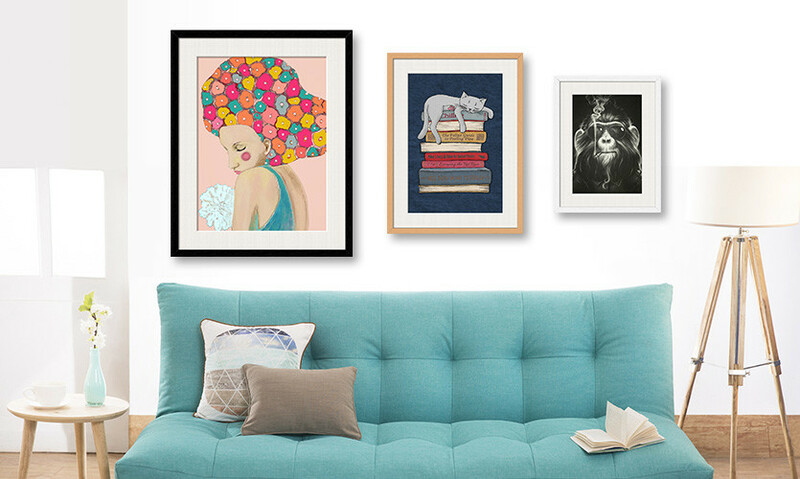 This online giant has the largest collection of stupendous wall art in the country! Offering over 5,000 works of art, created by 70 artists spanning 27 countries, DailyObjects certainly has all kinds of art pieces to suit all your whims and fancies. These wall art pieces are delivered with frames, and come ready to be mounted on your wall. Plus, they also offer amazing posters! Although DailyObjects is pretty much known for its ceaseless variety of smartphone cases, their new brand - Handmade by DO, has a premium range of leather accessories that&apos;ll make you fall in love at first sight! You can get your hands on their plush leather goodies like cable wraps, leather keychains, hard shell eyewear cases, felt and leather MacBook sleeves, fat tote bags and lots more. With more than 1,500 funky designs (yes, really!) to choose from, this store is bound to render you spoilt for choice. Offering notebooks emblazoned with pretty doodles, super-inspiring badass quotes, pretty floral prints, cute illustrations from your favourite comic shows, A5 notebooks and lots more, they’re all pumped up to cater to your paper fetish! DailyObjects has a really mesmerising realm of designs and products like their designer carry-all pouches that are made with a poly-cotton fabric exterior with a photo quality design and is trimmed with real leather. Their quirky bag has a zipper opening and a soft, poly-cotton fabric lining. We’re pretty much lusting after these. How about you? 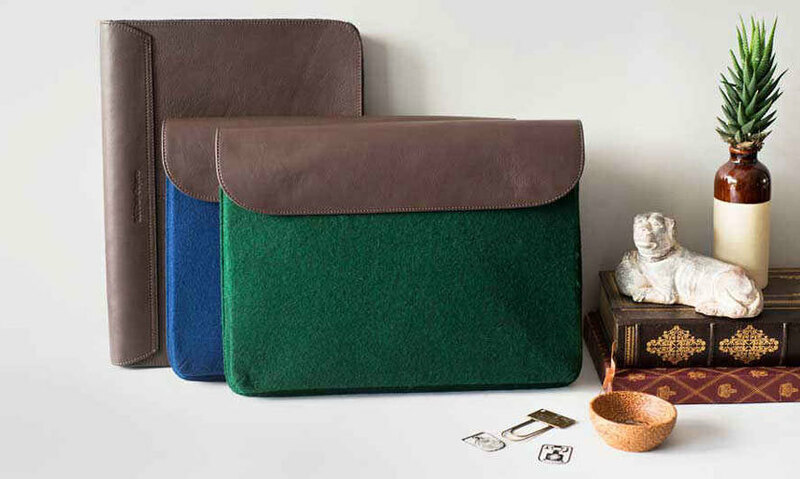 Carry-all pouches are available in three sizes (small, medium & large). They also offer mind blowing customised products, beautiful cushion covers and oh so much more. So go check them out and pick whatever tickles your fantasy! Happy shopping.